I am looking at quad deck for our ICF hosue project and your comments here are well noted. I still have to figure out how to create a celing if we go with a coventional slab. Thanks again for your question Chris. Not too difficult to create a ceiling. I will first hilti threaded rod into underside of slab that I will hang 2×3 at reg intervals (sandwiching insulation against slab). I will then put 1×2 cross purlins on that will support the drywall. This will also provide raceway for electrical below insulation layer. 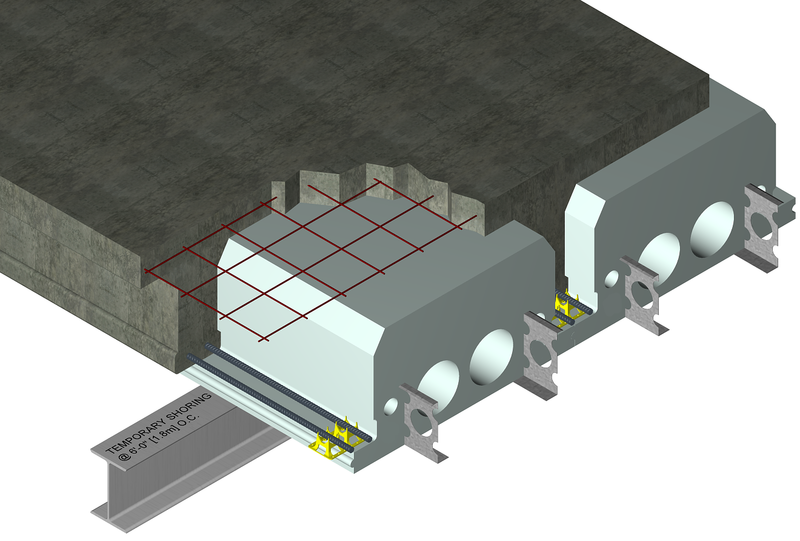 Slab is already air and vapour tight, so you do not need any additional barriers.